In October a new book was released encouraging us to think biblically about the organisation and leading of our churches. 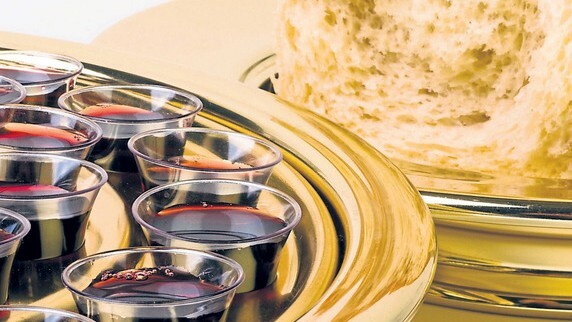 What is the significance of participation in the Lord’s Supper? It is has long been suggested that the health of family life is strengthened by eating together. It is not, of course, that simply eating together makes you family – that happens by other means – but the family meal table is glue for family life. Imagine a household in which blood-related people lived, and yet they never ate together. Could you call that collection of people a family?